Stretching 30 miles along the Hudson River, Rensselaer County provides a unique blend of rural charm with the bustle and enterprise of urban life. Known as the birthplace of the Industrial Revolution, Rensselaer County is home to entrepreneurs, high tech ventures and global companies. Access to major transportation hubs and world-class educational institutions, Rensselaer County is the ideal location for businesses to start, relocate and grow. Downtown Troy has a Makerspace? Check out Tech Valley Center of Gravity. Located in NY's Capital Region, Rensselaer County is central to the Northeast's major cities. We have a network of interstate and state highways, Amtrak and commercial rail, a deepwater seaport and Albany International Airport is 15 minutes away. 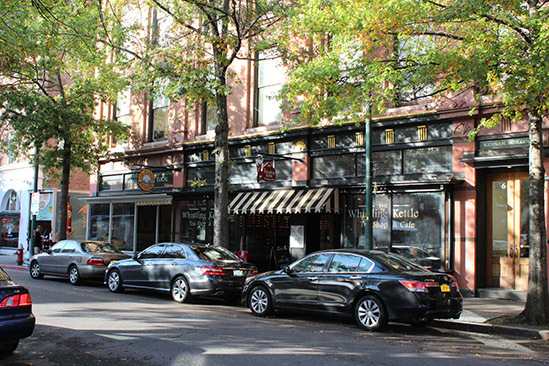 Located in NY’s Capital Region, Rensselaer County is central to the Northeast’s major cities. We have a network of interstate and state highways, Amtrak and commercial rail, a deepwater seaport and Albany International Airport is 15 minutes away. 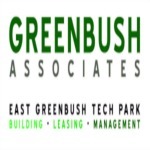 "The Rensselaer County IDA was instrumental in our decision to select East Greenbush as the site for a state of the art Technology Park The ease of working with the Rensselaer County IDA combined with a competitive tax incentive program made our plan to build and grow the east Greenbush Technology Park a successful business endeavor. We currently provide space for over a dozen industry leaders and professional companies who employ more than 1,000 area residents with well-paid jobs. We are very proud of our prestigious park, which blends high tech facilities in a natural wooded setting." 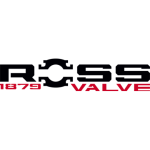 "As a six generation family owned business, Ross Valve continues to grow and expand in Rensselaer County. We have found that Rensselaer County is the ideal place to sustain a business and equally as important, provides a wonderful place to raise a family." Andy Ross, President, Ross Valve Mfg. Co., Inc.